Buy online our clothing and fashion fabric 'Royale' Blue Silk, Stretch Crêpe de Chine Stretch, Made in Italy. Our silk crepe de chine stretch is an elegant fabric with all of the softness and sheen of silk crepe de chine and the comfort of a stretch fabric. Fine and chic fabric, allows freedom of movement while maintaining its fine quality. Our silk crepe de chine stretch offers unmatched versatility: from underwear to shirts, from blouses to dresses. 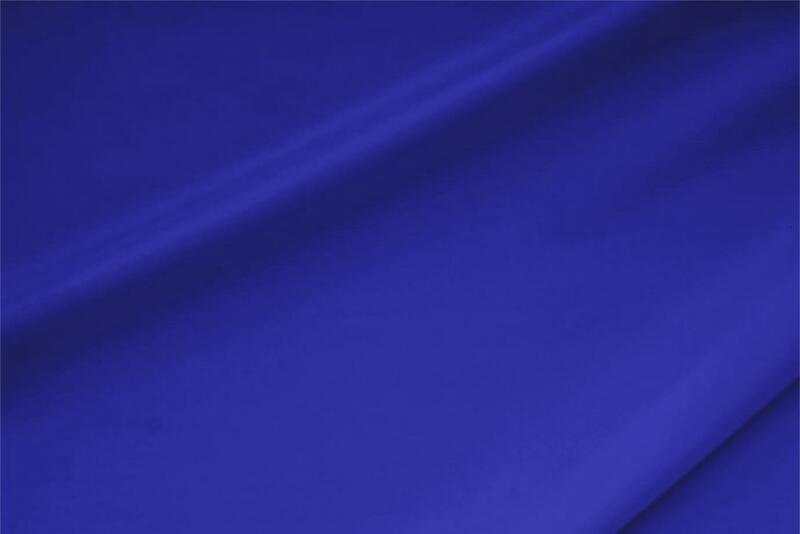 Royale Blue Crêpe de Chine Stretch Plain fabric for Dress, Shirt, Underwear.